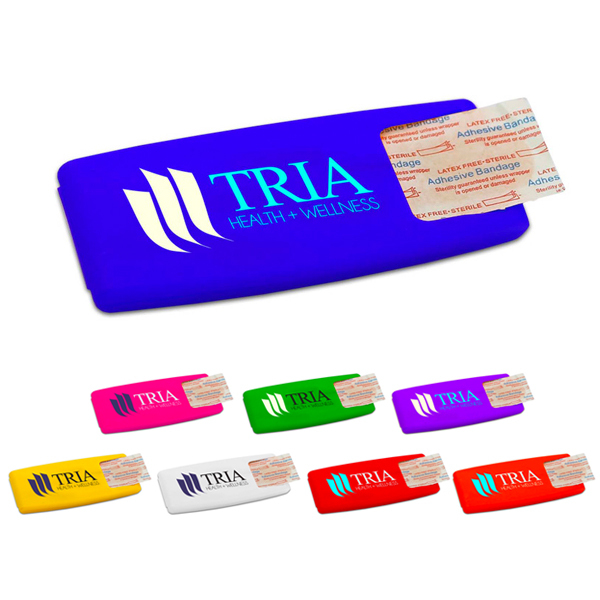 • Includes 5 sterile, latex-free adhesive bandages. 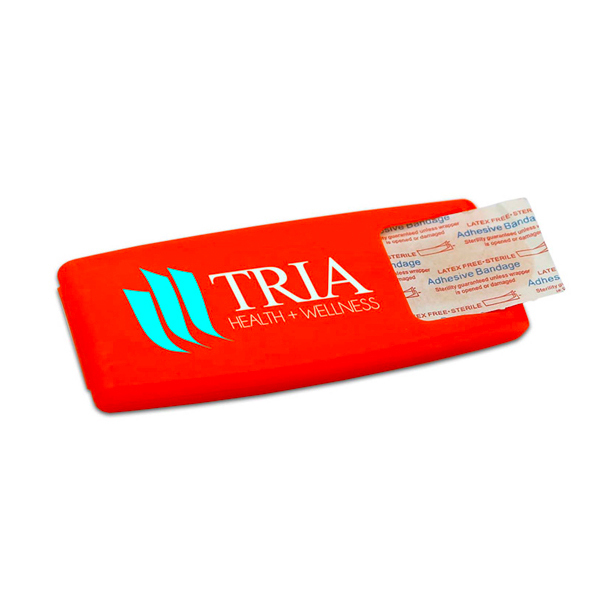 • This bandage dispenser has a fresh and modern look. 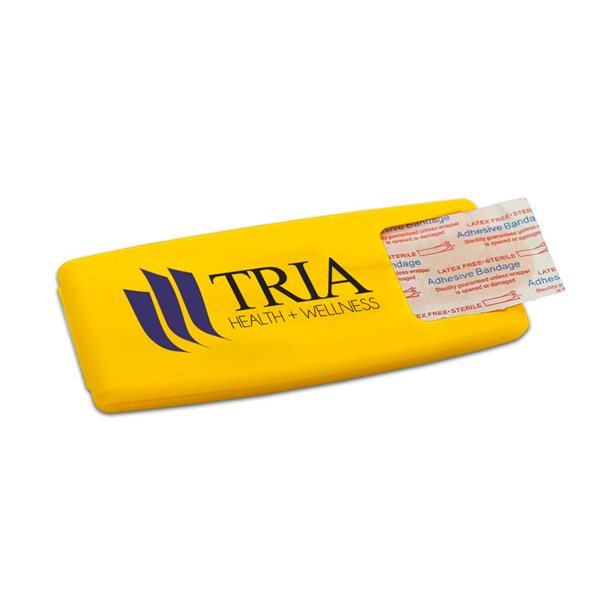 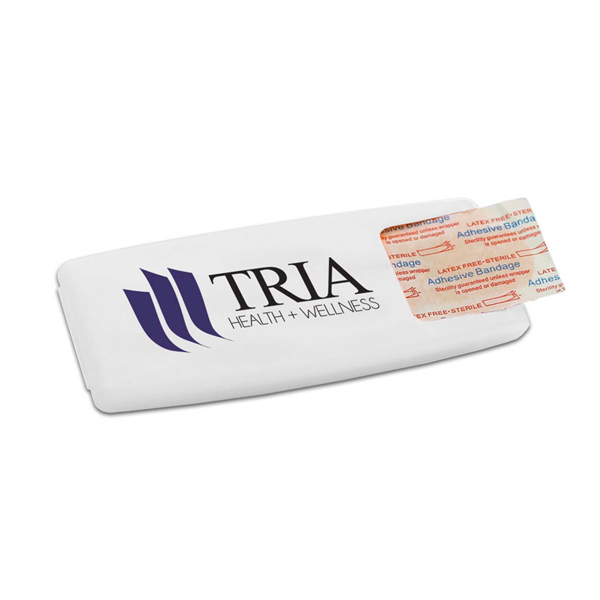 • Features a unique hinged design that makes it easy to refill with any brand of bandage. Individual Polybag / 20 lbs / 500 pcs. 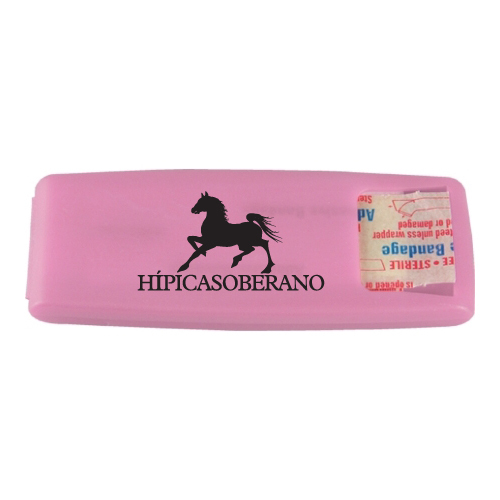 / 20"(L) X 15"(W) X 10"(H)box.